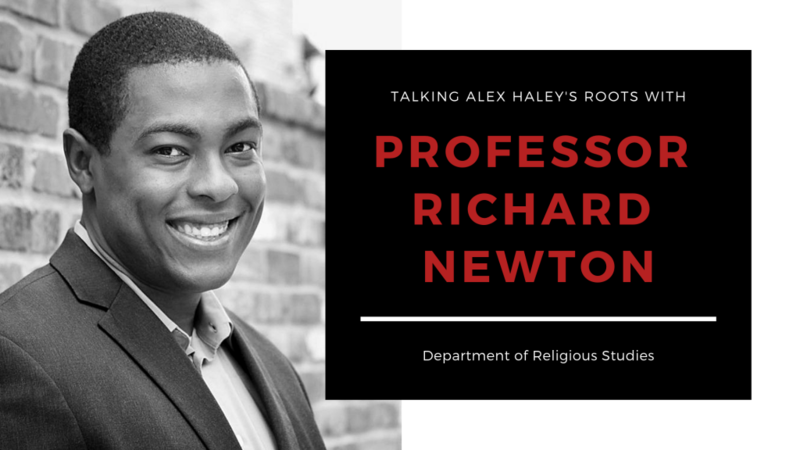 The Department of Religious Studies at the University of Alabama is extremely pleased to announce that Dr. Richard Newton will be joining our faculty to begin the 2018-19 academic year. Richard is currently Assistant Professor of Religious Studies at Elizabethtown College in Pennsylvania, and received his Ph.D. from Claremont Graduate University in 2009. His research explores how people create “scriptures” and their links to identity formation and the maintenance of cultural boundaries. 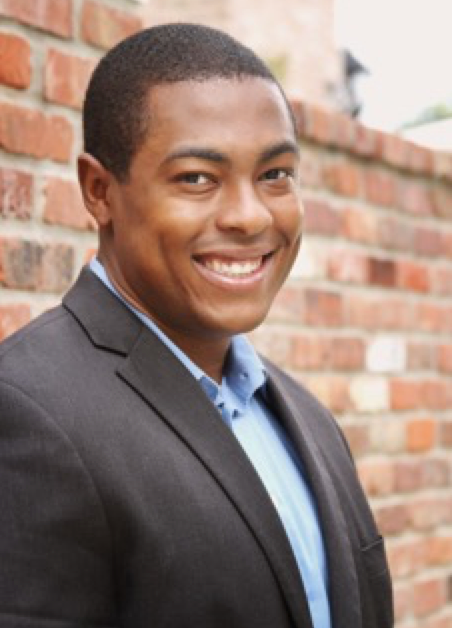 His current project uses Alex Haley’s Roots as an example of these dynamics — processes that have critical implications for the study of race and religion in the United States. “A strong commitment to excellent teaching, thought-provoking research, and public-facing scholarship have long made Alabama the program to watch in the field. I’m excited to contribute to the study of religion in culture from Manly Hall,” Newton commented. Richard will contribute a wide variety of courses to the Department — classes that exemplify the application of social theory to sites from across the study of religion — and his entrepreneurial work using digital/social media, in both his scholarship and teaching, will enhance our own emphasis on these areas, at both the B.A. and M.A. levels.